One of the highlights of IPM Essen, held annually in Germany 2017, is the Innovation Showcase, which recognizes the best in new plant varieties. 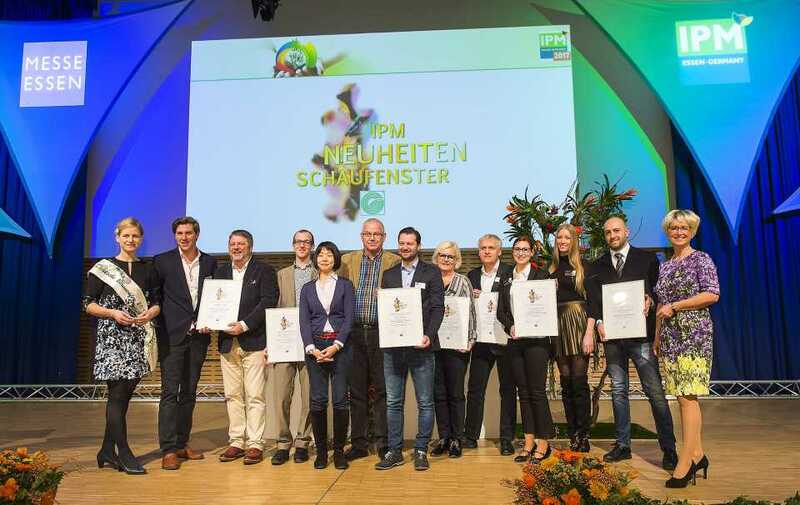 Presented by the Central Horticultural Association (ZVG) and Messe Essen, this year’s top plant innovations were honored at the event, with new varieties recognized in six categories. On Thursday, Jan. 26, the Mentha requienii ‘Match & Moss Menthol’ from Van Son & Koot in Kaatsheuvel was awarded the Show Your Colours Award at IPM 2017. The plant “is a beautiful combination of emotion, experience, and fragrance and it is a special plant,” according to the professional jury, which awarded the prize in combination with the public vote. The prize was awarded to Thomas Staats by jury chairman Oliver P. Kuhrt in the BIZZ Holland stand. Van Son & Koot sees the award as a recognition of its marketing approach. 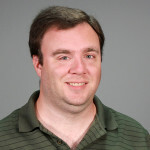 “This prize is a crown on the work of our public relations and marketing department. We increasingly concentrate on experience and emotion, and this plant is a very good example. The prize motivates us to continue in this innovating way,” said Sales Manager Jeroen van Dongen. The joint second place was for Salix gracilistyla ‘Mt. Aso’, submitted by Joh. Stolwijk & Söhne from Boskoop and Hydrangea macrophylla ‘Three Sisters,’ submitted by De Jong Plant B.V. from Boskoop. The Show Your Colours Award IPM 2017 is a cooperation between trade fair organizations IPM and BIZZ Communications.